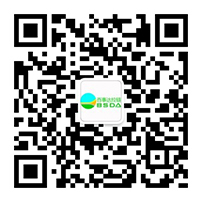 Premier supplier of producing equipment of metal zippers. 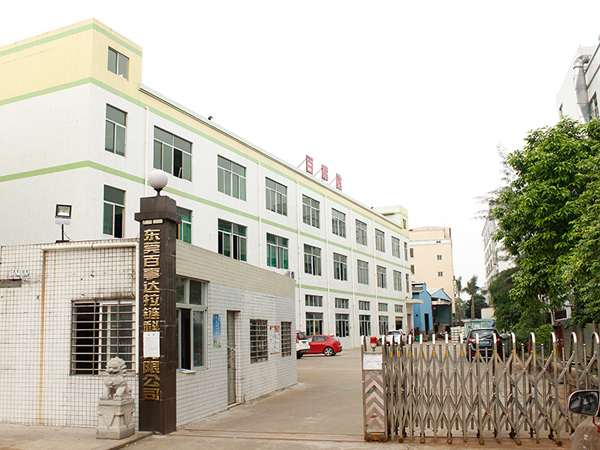 With more than 20 years engagement in R&D, design and manufacturing of Metal Zipper equipment, including the forming dies, teeth-arranging machine, polisher machine and grinder, we strive for constant quality perfection in every detail of our zipper making process, thereby ensuring the best quality of zippers we produce. 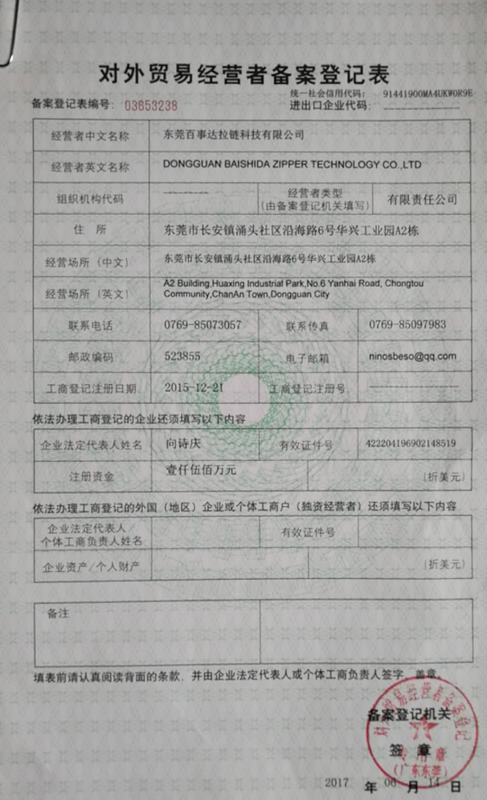 Professional technical team. 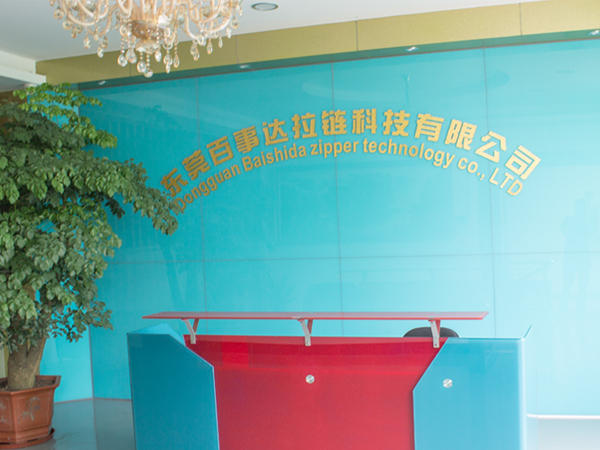 We have not only recruited technical experts to train and build a professional technical team for product, but also invited specialists from industries of cases & bags, footwear and garment, etc., to serve as our technical advisers, to ensure that the manufactured zippers can better satisfy market needs to the best extent. 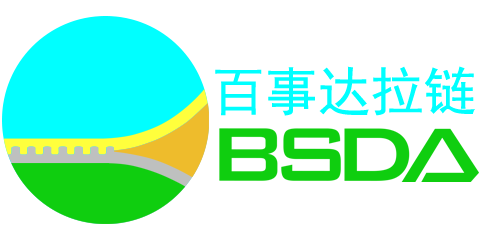 Stainless-steel Zipper Series: corrosion resistant, abrasion resistant, high strength, superb smoothness, colorfast, antifade. Copper Zipper Series: higher gloss of finishing, low-profile yet premium-grade grinding processing, thicker and more abrasion-resistant finishes, better smoothness. High-end and Luxurious Zipper Series: made with specialized teeth planting technologies and equipment, evenly-distributed and distortion-free teeth, evenly-distributed and smooth finishes without flaws. Sliders, Pull Tabs and Other Parts: All have been developed and designed based on the zipper chains to allow for higher adaptability and zipping effect, and the vacuum electronic plating technique has been used for finishes. 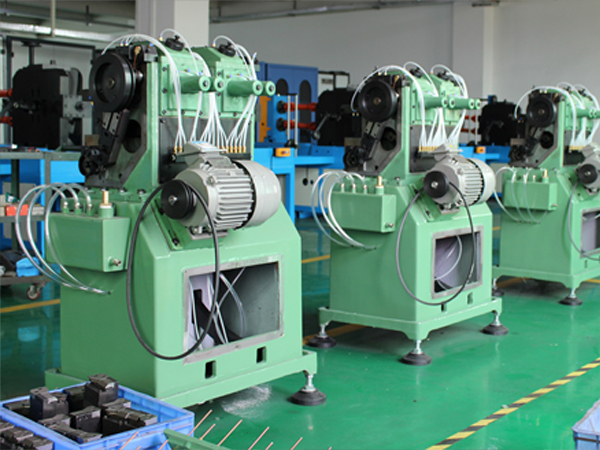 Zipper Mechanical Equipment and Dies: Over the last 20 years, we have obtained rich experience by providing equipment and dies for numerous domestic and foreign enterprises. 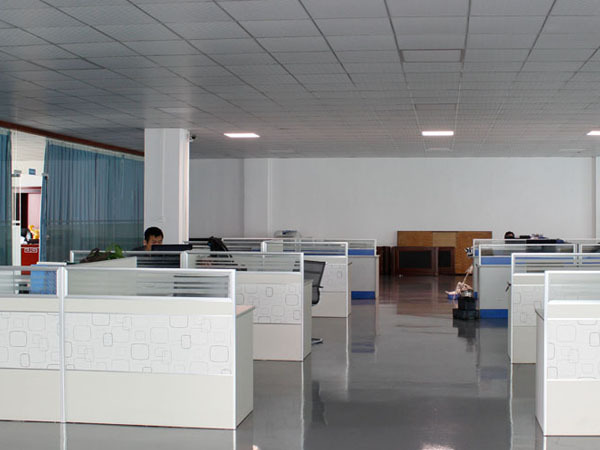 Our producing equipment has lived up to the world-class level in terms of production capacity and quality. 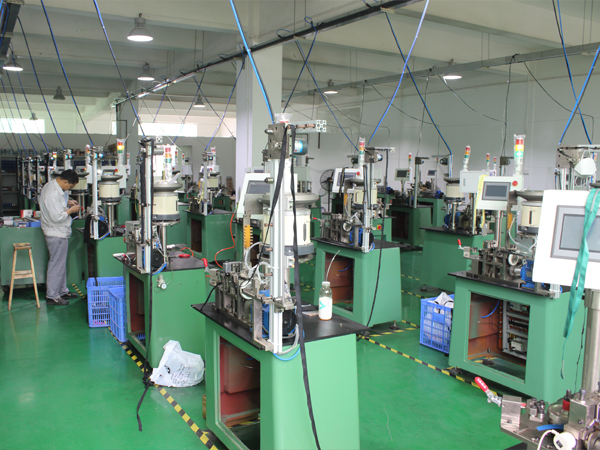 Zipper Production Materials: wire strips and chain teeth used in zipper manufacturing, all produce in accordance with the highest standards. PVD PROCESS.The vacuum electronic plating technology, an exclusively high-end and luxurious processing technique, ensures a full plating surface, higher strength and greater abrasion resistance.